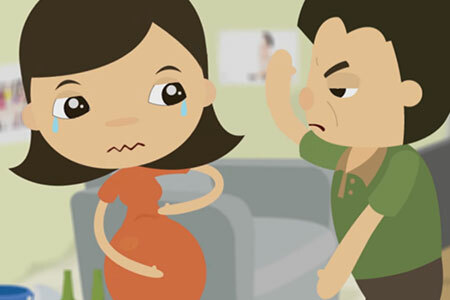 Public campaign, including stickers, posters, pamphlets and video, are developed by the ACWC to commemorate the International Day for the Elimination of Violence Against Women on 25 November. 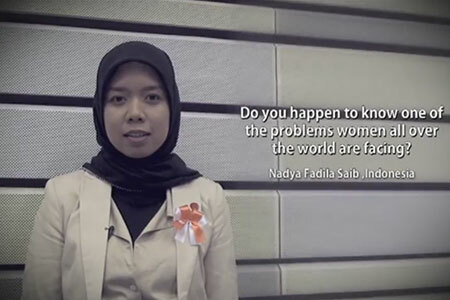 A video to promote the Elimination of Violence Against Women. 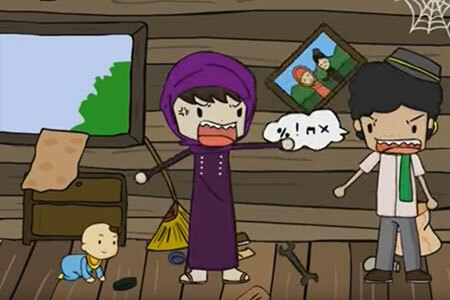 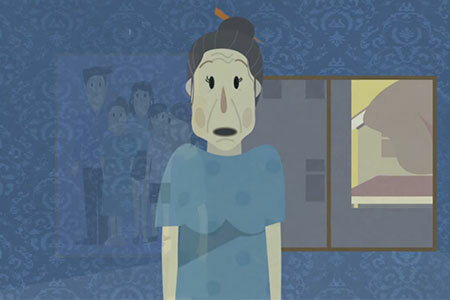 This video was produced by ASEAN Commission on the Promotion and Protection of the Rights of Women and Children (ACWC).